Los Angeles, CA, United States (4E) – The hashtag “# OscarsSoWhite” is still an issue after the nominations for this year’s Oscar Awards have zero people of color and now Ice Cube sounded off regarding the much-publicized topic. 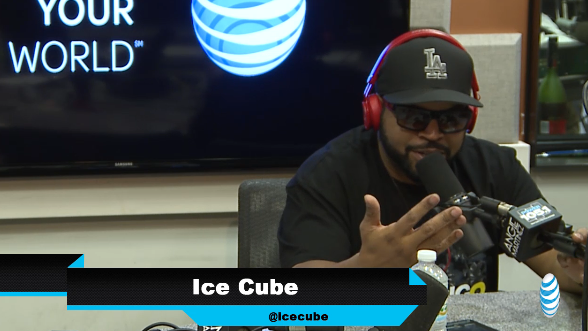 Ice Cube, one of the people from who the film “Straight Outta Compton” was based from, said in an interview that he thinks there should have been more recognition for the flick. The film centered on the rap group N.W.A., which included Ice Cube. Other stars who spoke about the all-white nominations are Will Smith, Jada Pinkett Smith, George Clooney, Mark Rufallo , Lupita Nyong’o and many more.